Laurier Lounge is a french Canadian restaurant based in Calgary, Alberta. Specializing in tapas, fondue and poutine, the Laurier has operated for over 10 years and developed a bit of a cult following among fans. 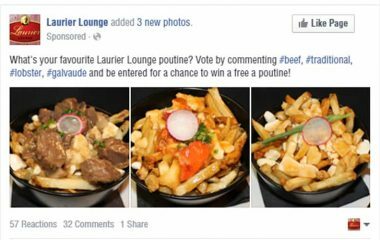 Turkey Burg began helping the Laurier Lounge with Facebook advertising in late January 2016. 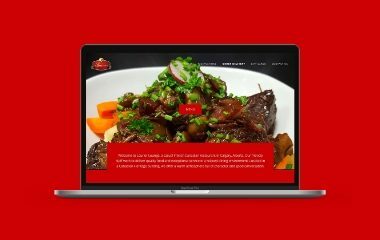 In the months that followed, the restaurant experienced a significant boost in sales and quickly transferred all website and marketing initiatives to Turkey Burg. Read a case study about the Laurier Lounge’s Facebook advertising success. Ongoing services include website management, social media management and Facebook advertising.